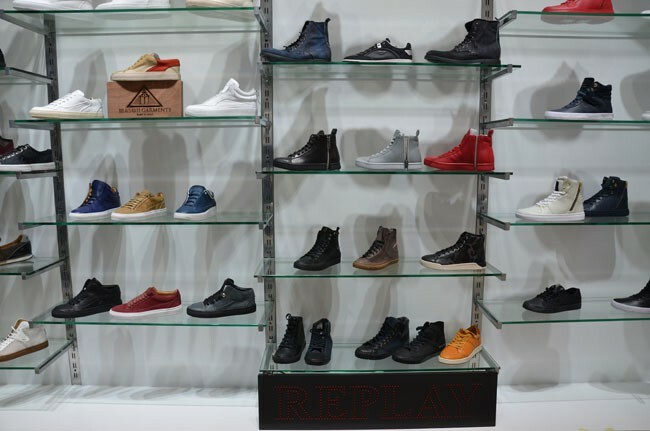 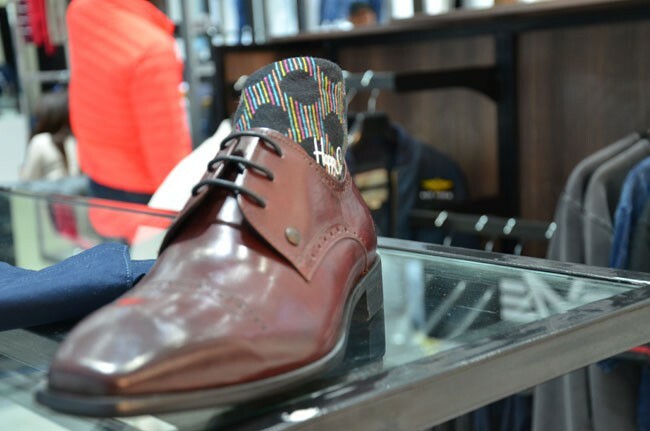 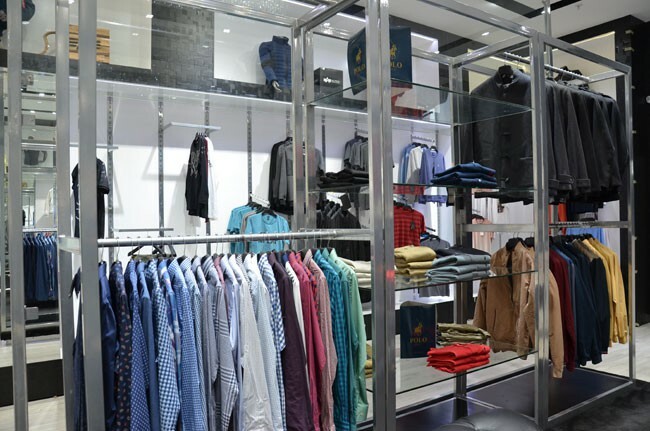 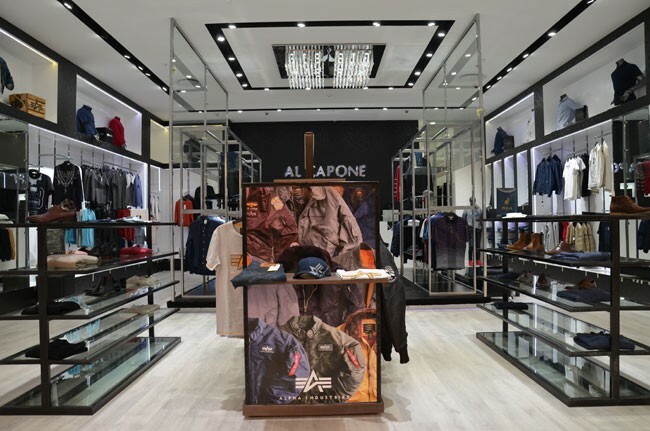 Al Capone is a branded clothing, footwear and accessories store that is a home for the various fashion orientated individuals. 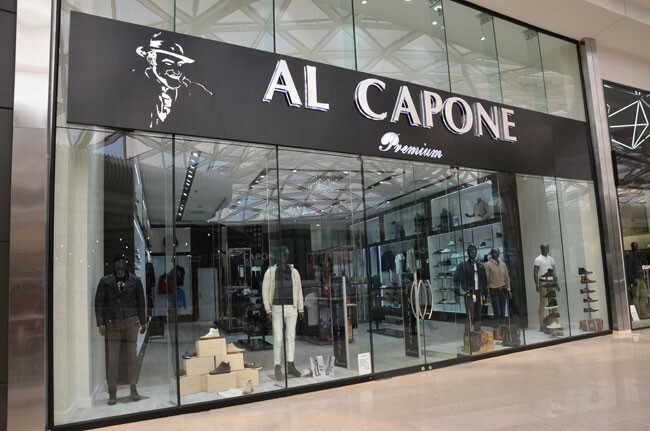 At Al Capone our mission is to provide a customer experience which can't be obtained anywhere else. 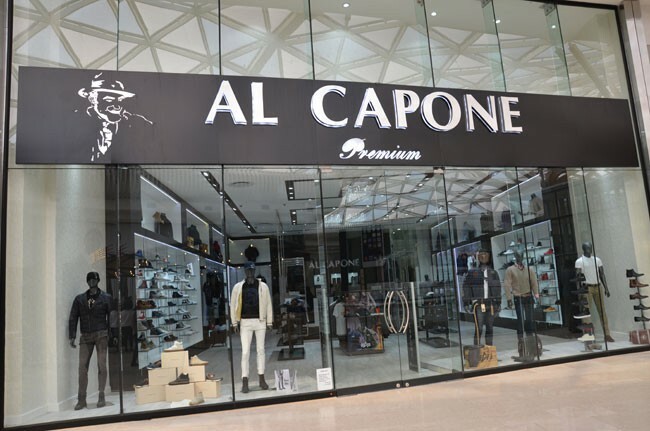 All merchandise stocked is hand-picked by the Al Capone team to ensure only the most elegant, inspired and innovative merchandise is sold. 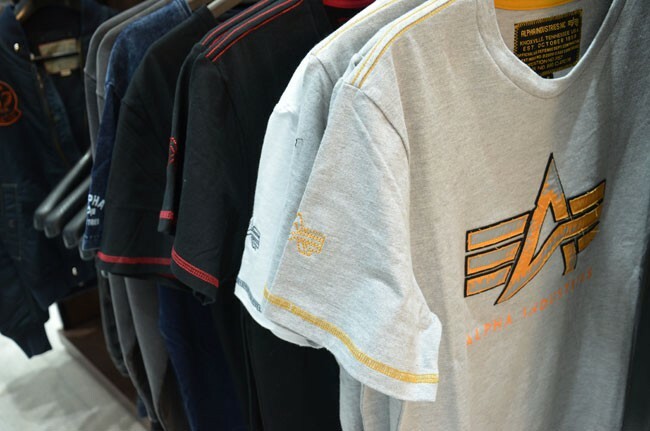 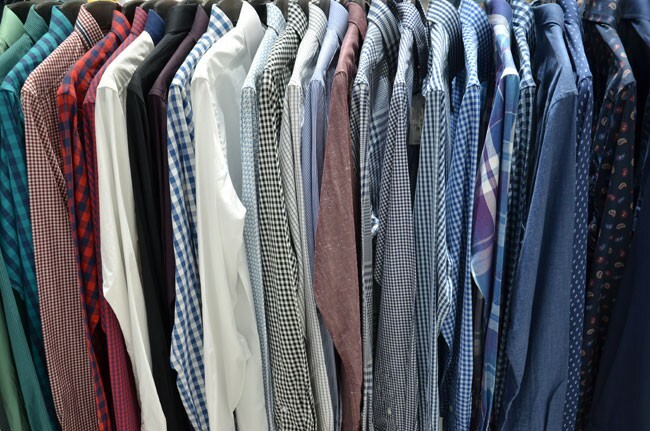 All staff are hand-picked and ensured they are groomed to provide advice on the merchandise as well as fashion and style.